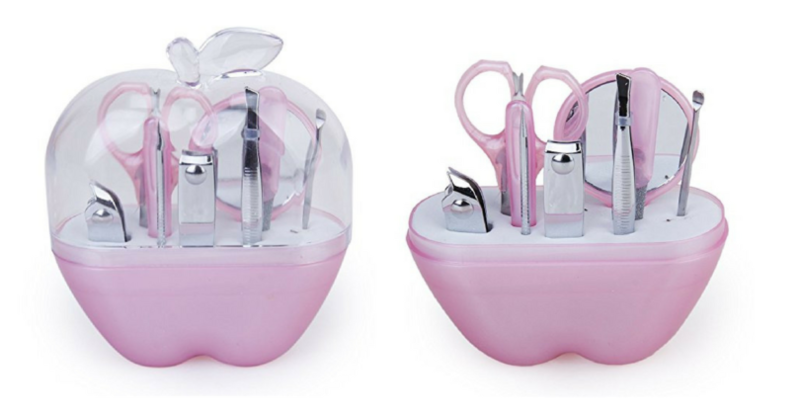 9-Piece Manicure Set $3.64 + FREE Shipping! 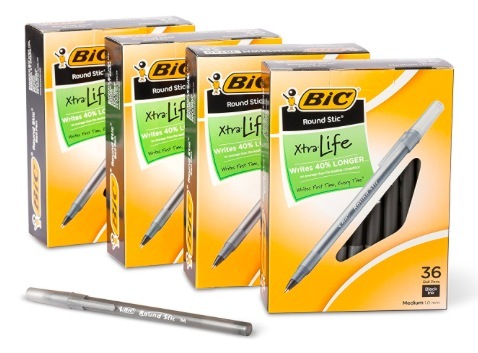 Amazon: BIC Round Stic Xtra Life 144-Count Ball Point Pens for just $9.60 SHIPPED! 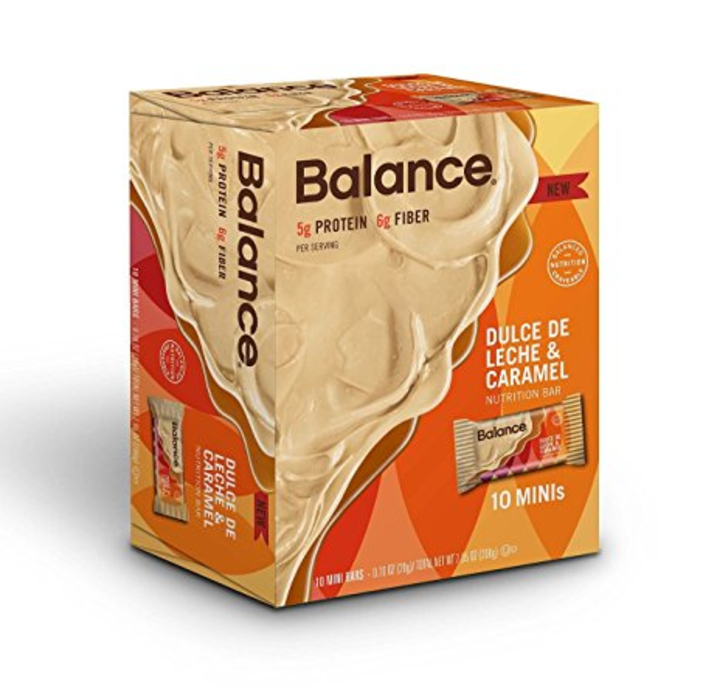 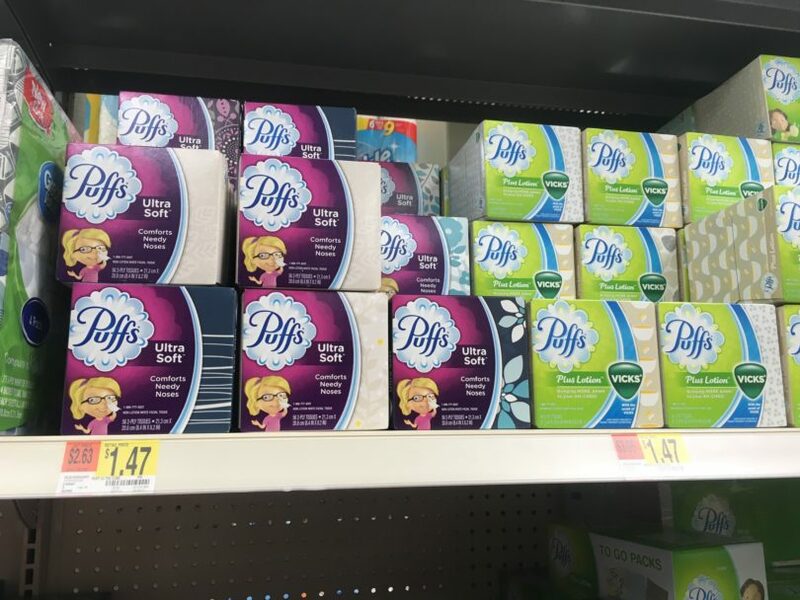 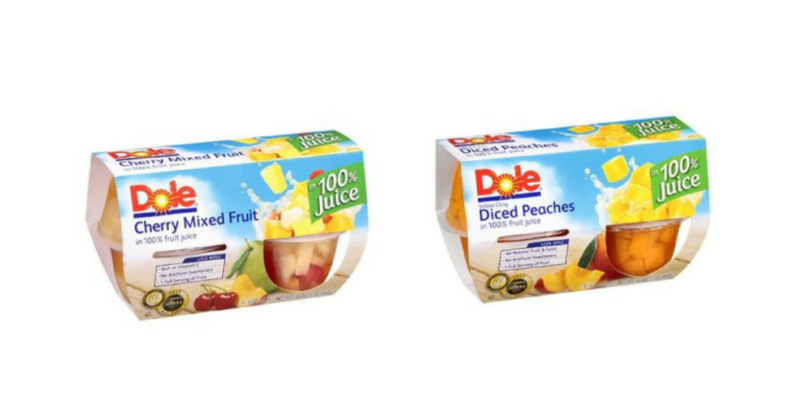 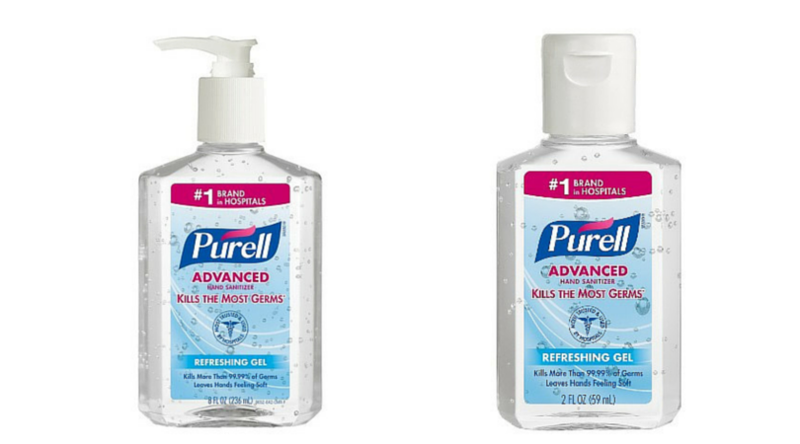 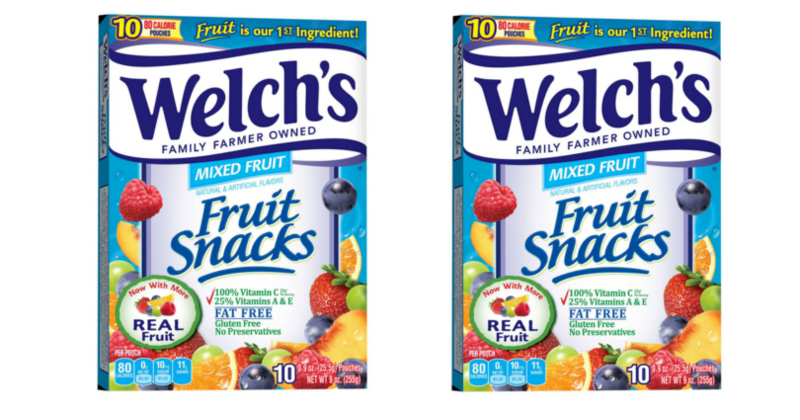 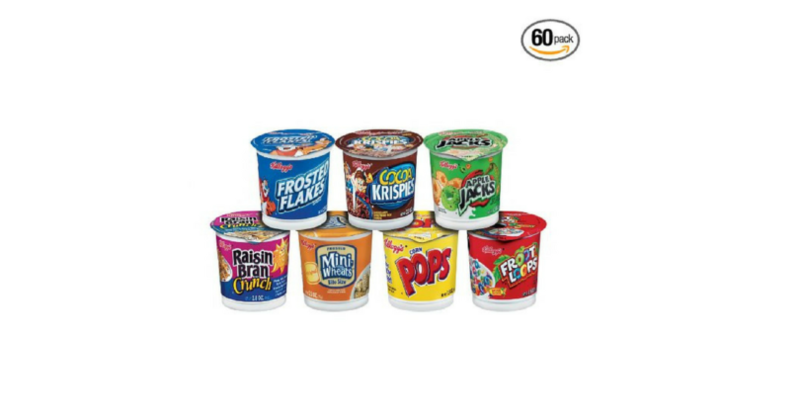 Target: Welch’s Fruit Snacks, Purell Hand Sanitizer, & Puffs Tissues ONLY $0.43 Each! 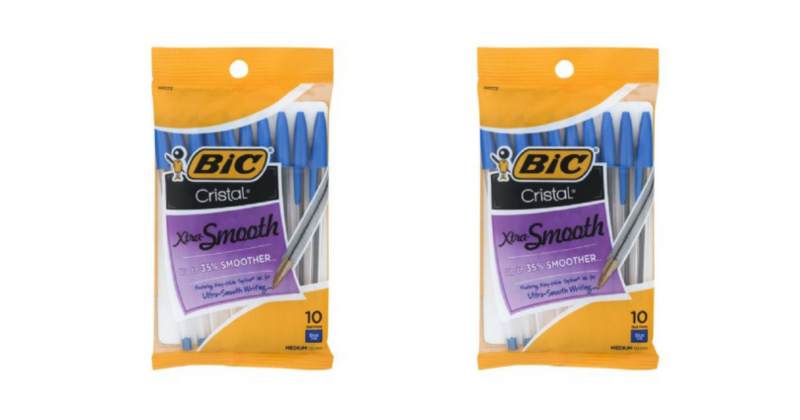 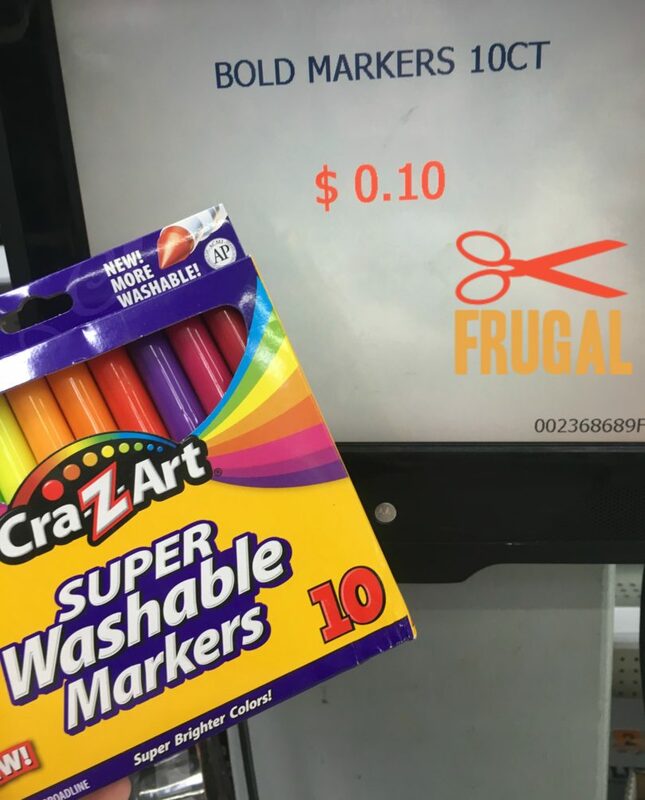 Walmart: Money Maker on BIC Pens!